Incredible Edibles is staffed and equipped to coordinate all of your beverage needs. 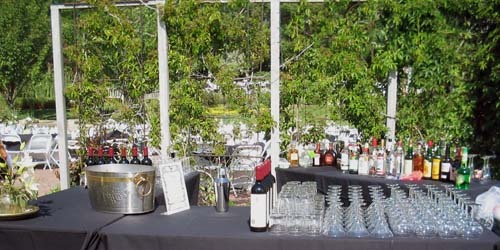 From non alcoholic beverages including Italian soda bars and other fun ideas, to fully stocked liquor bars. 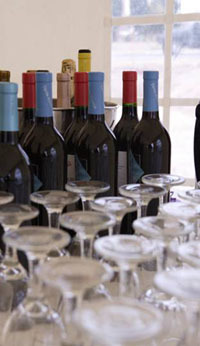 We also create recipes for a signature beverage for your event!! !